Looking for a place to call home? 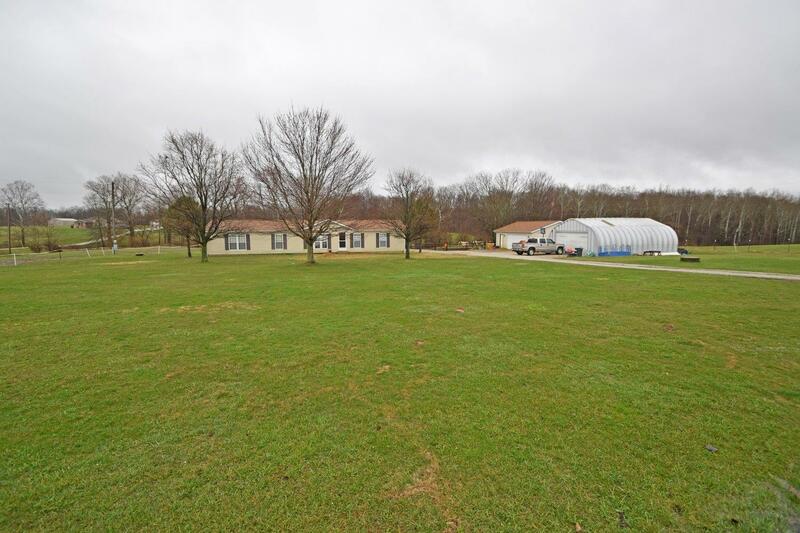 This home features over 1800+ sq ft, large rooms & a great space for outdoor fun! Fenced yard with kennels. 2 outbuildings for storage & toys. (3 car detached garage & 3 car detached quonset) 1 year home warranty included!